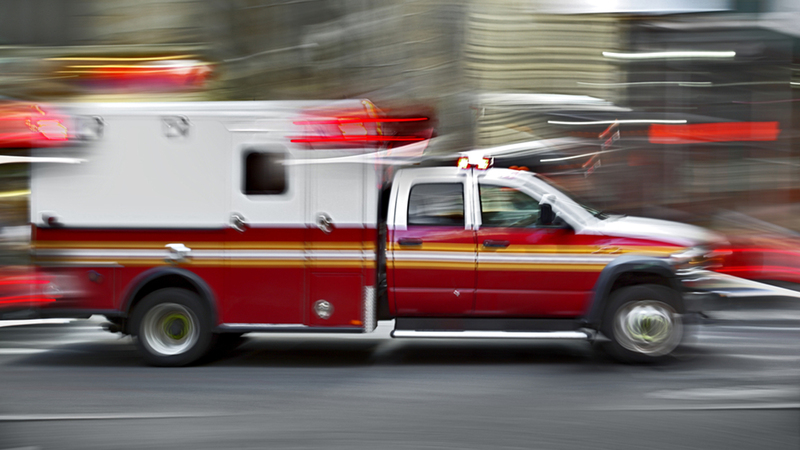 MCHENRY, Ill. (WLS) -- A man in a motorized wheelchair was killed after being hit by an SUV in unincorporated McHenry Saturday afternoon, the McHenry Sheriff's Office said. Police responded at about 1:24 p.m. to a crash in the 700-block of Ringwood Road. The crash involved a 2016 Subaru Forester heading east on Ringwood Road and a Permobil F3 Corpus Wheelchair. A 62-year-old man in the wheelchair was pronounced dead, police said. Authorities have not released his name. The driver of the Subaru was hospitalized with minor injuries. He is cooperating with authorities, police said. Both the man in the wheelchair and the Subaru driver were wearing seatbelts at the time of the crash, police said. Alcohol is not believed to be a factor in the crash. The crash is under investigation by the McHenry County Sheriff's Office Major Crash Investigation Unit.